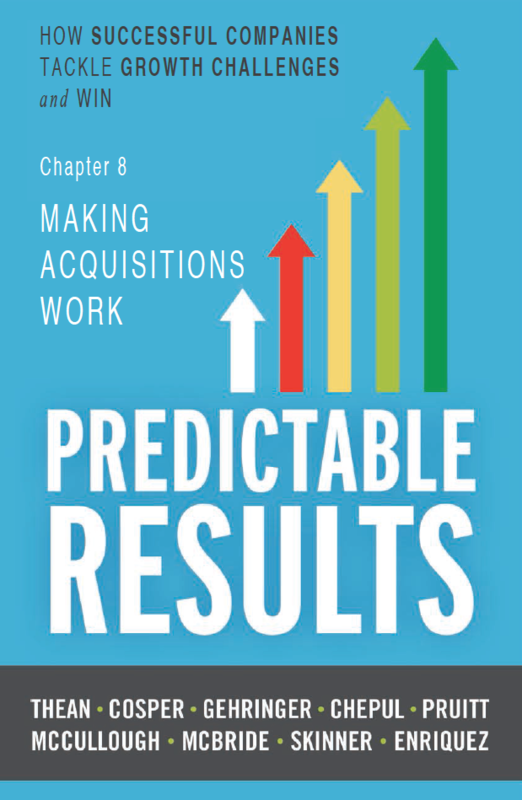 70-90% of Mergers and Acquisitions Fail. After the acquisition is when the real work begins. Two cultures merging successfully requires the right set of goals, careful timeline management, clear communication and effective collaboration. Use the important first year of your acquisition to your advantage by focusing energy and resources toward your core business. Dedicated effort fosters a strong culture and ensures your integrated company's success with a healthy ROI. The deal is closed. You are now one team and need one system to plan and work together. If you want predictable results, make sure you have a reliable cadence to develop annual and quarterly plans and work together weekly and daily. 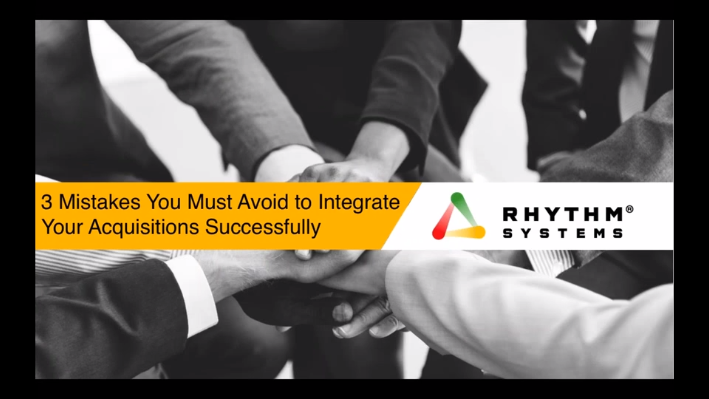 Rhythm dashboards cascade your plan and keep everyone focused on the most important things related to your company integration efforts and ongoing business. Link KPIs, Priorities and Action Items of all departments and individuals for complete visibility. A robust commenting and notification system allows your teams to stay updated. 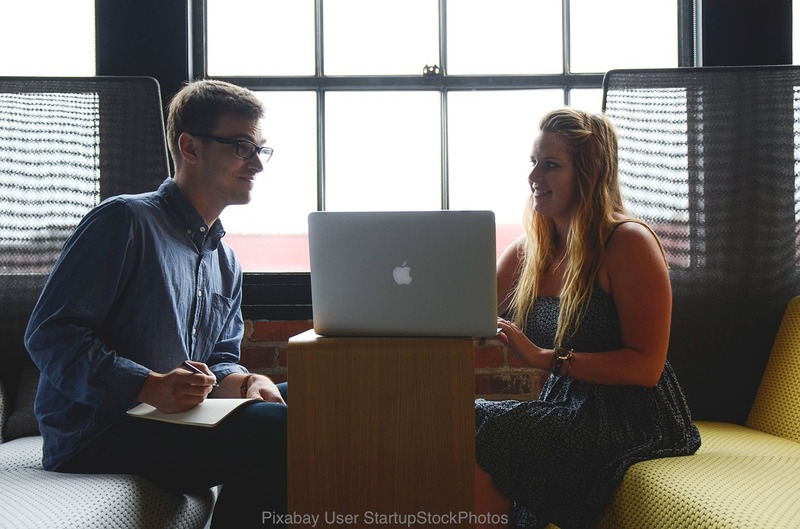 Team members can communicate and collaborate with others as they work. This allows people to track and communicate their progress so that everyone is informed and aligned. Action items provide a clear view of current progress, role accountability, and help employees stay on task to ensure your integration goals are achieved. 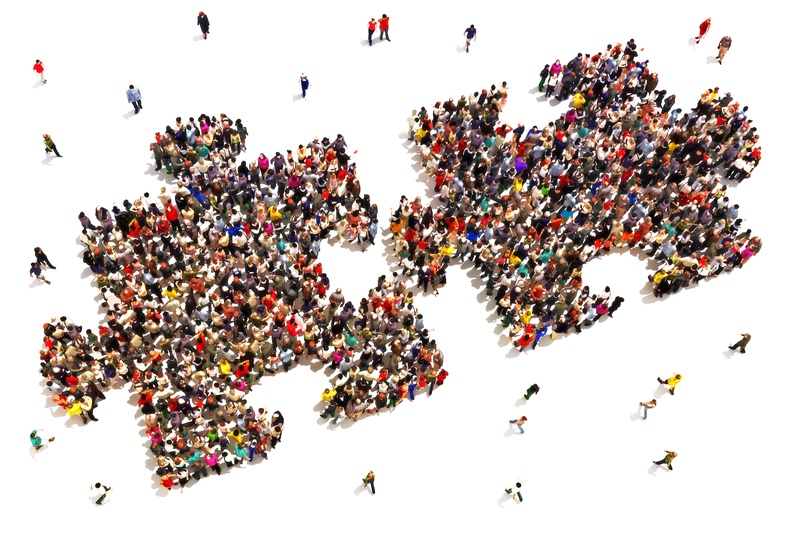 During a merger, often preparing employees has been left off the agenda or is an afterthought. When in the midst of a merger or acquisition, it’s easy to get caught up in the financial modeling and forget about or minimize culture.